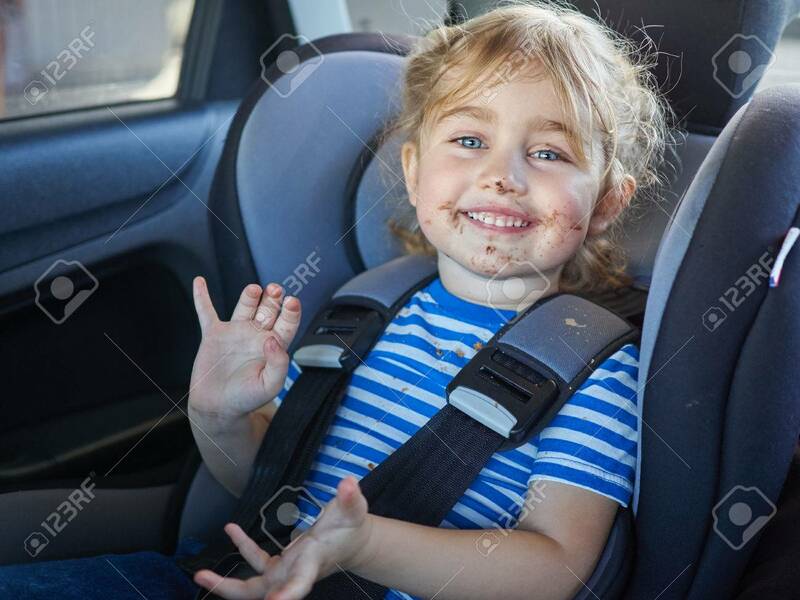 Little Dirty Girl , Baby In A Safety Car Seat. Safety And Security Stock Photo, Picture And Royalty Free Image. Image 53131185.